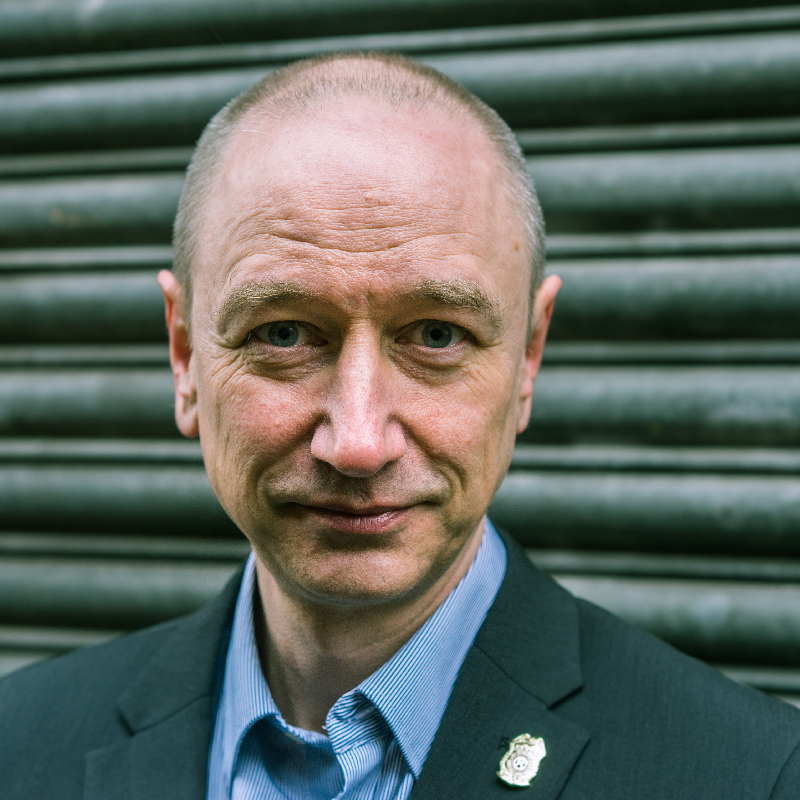 Neil Woods is a former Detective Sergeant and undercover operative and is now Chairman of LEAP UK, and a board member of LEAP in the USA. LEAP (Law Enforcement Action Partnership) is a U.N. accredited international organisation composed of law enforcement figures, military and policy influencers who campaign for evidence-based drug policy. Having spent 23 years in Derbyshire Constabulary, Neil was on the frontlines as a drugs undercover operative over fourteen years. He also developed tactics and the training for other undercover officers. He later became a Detective Sergeant with Derbyshire CID whilst acting as a board member of the Drugs Expert Witness and Valuation Association (DEWVA). Neil is a regular in the media, discussing drugs and drug policy.